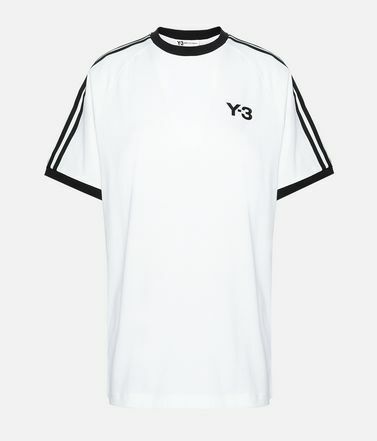 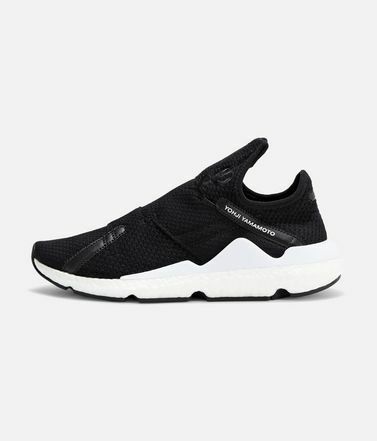 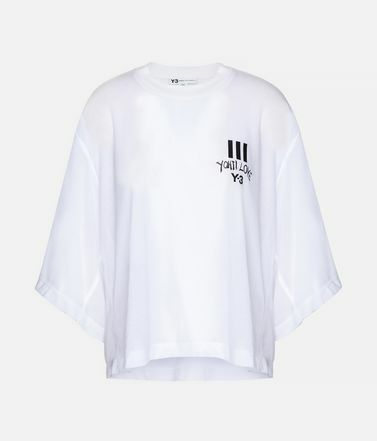 The Y-3 Yohji Love Tubular Tee shows a little love to Yohji Yamamoto. 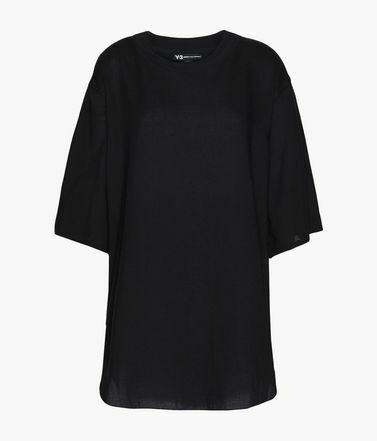 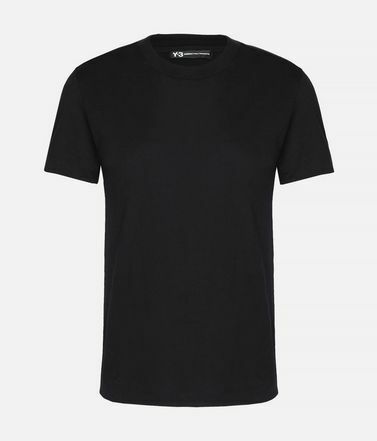 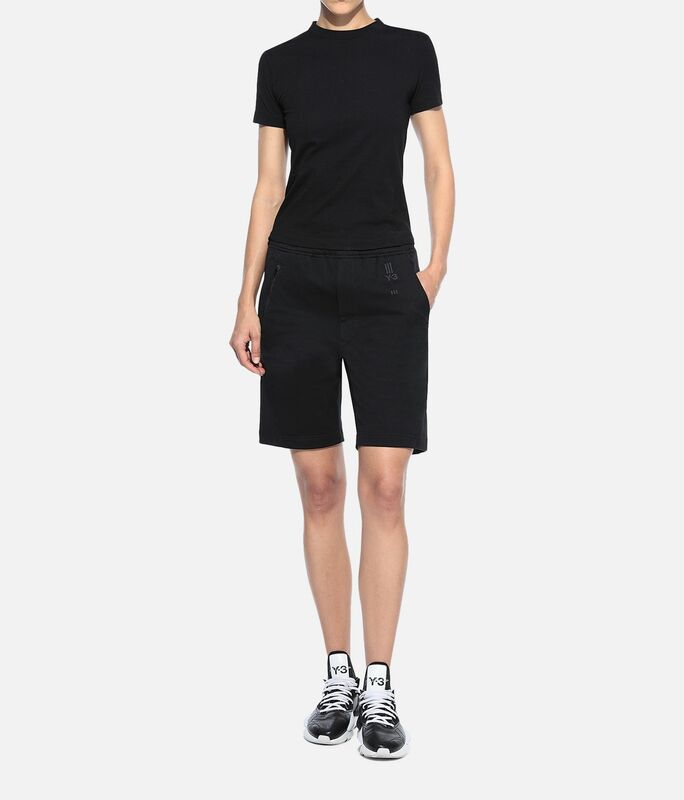 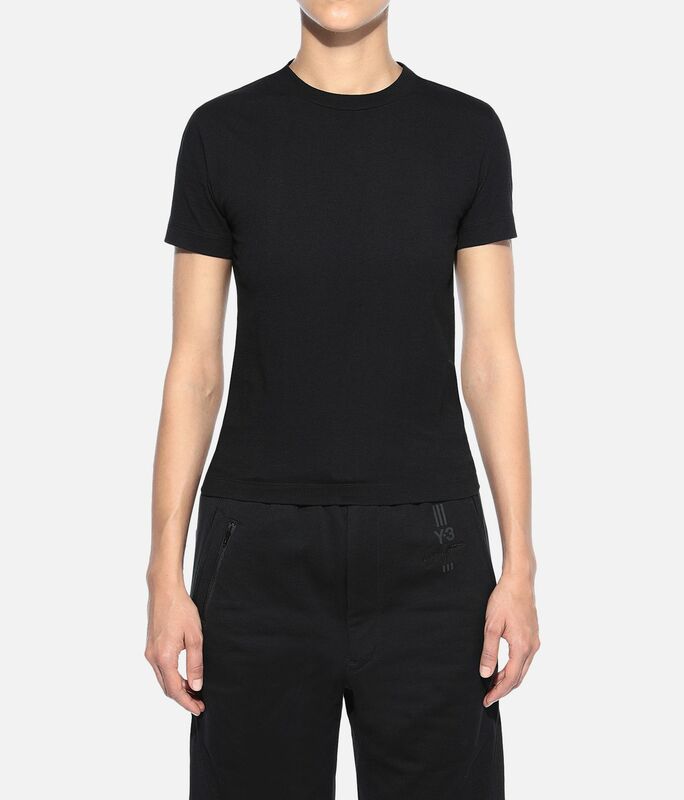 It's made of soft cotton jersey with a seamless, tubular knit on the main body. 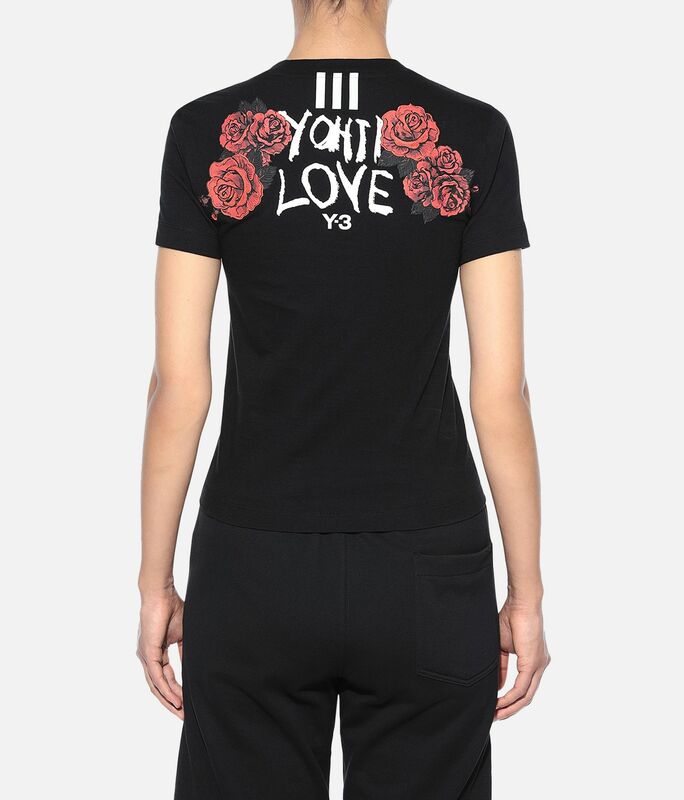 A soft rubber "Yohji Love" graphic is paired with embroidered rose details on the back. 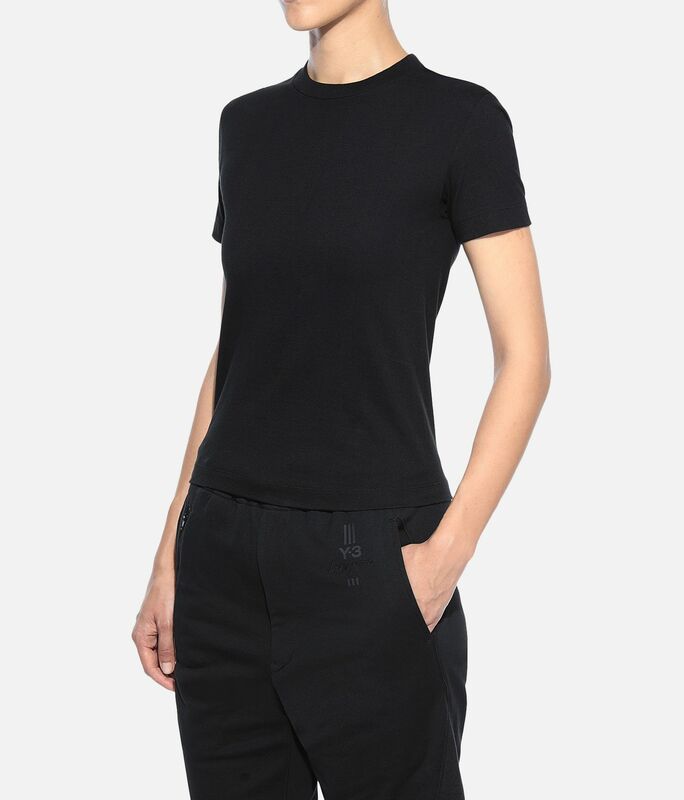 Ribbed crewneck.Y-3 Yohji Love graphic with roses embroidered on back.We partner with the Better Cotton Initiative to improve cotton farming globally.Care instructions: Gentle machine wash cold with like colours, iron low, do not iron print.Slim fit.100% cotton tubular single jersey.